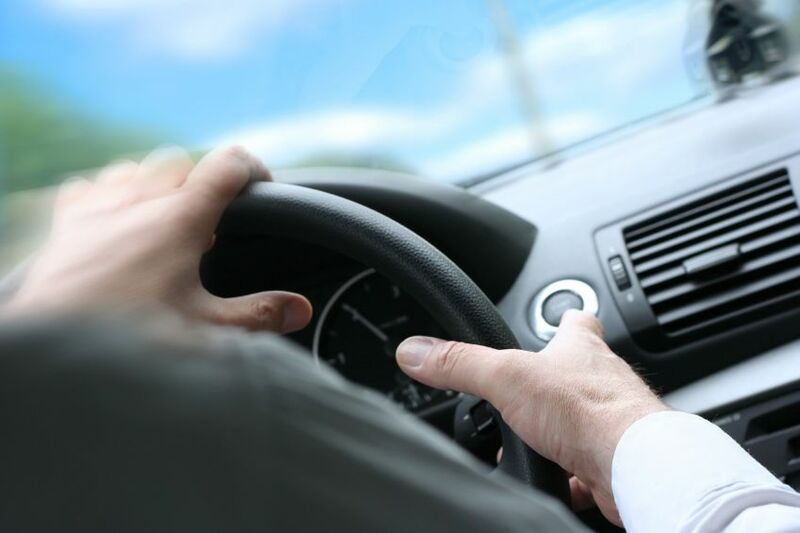 My Car Is Pulling To the Right | Topline Automobile Inc. Recently my car has been pulling to the right and now it seems to be getting worse. Do I need an alignment? Well, this is often what people think when their car is pulling to the left or right while driving. However, misalignment is just one cause of this problem. You should also check your tire pressure as uneven pressure could cause this. In addition your tires should be checked as they may be wearing unevenly, which is another causal factor. Lastly, you could have bad parts such as bushings that may contribute to the problem. So, as you can see there are multiple reasons why a car may pull to one direction. We recommend you have your car checked when this happens to determine what is really happening.